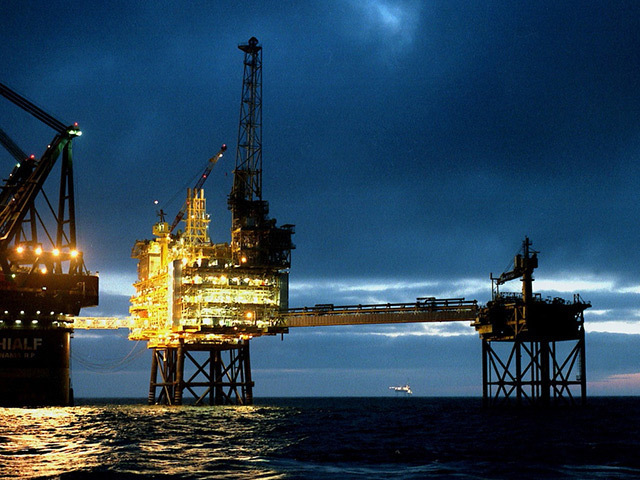 Oil giant Shell said today that it will invest in the Fram gas and condensate field in the UK North Sea. Announcing a final investment decision on the project, Shell said Fram would be capable of producing more than 41 million standard cubic feet a day of gas and 5,300 barrels per day of condensate, which combined equates to 12,400 barrels of oil equivalent per day. The two natural gas wells will transport the discovered gas through a new subsea pipeline to the existing Starling field and then on to the Shearwater platform through existing pipelines.